A Thankful Village is a village where every soldier returned alive from World War I. The writer, journalist and educator Arthur Mee coined the term ‘Thankful Village’ in his series of guidebooks, The King’s England in the 1930s. 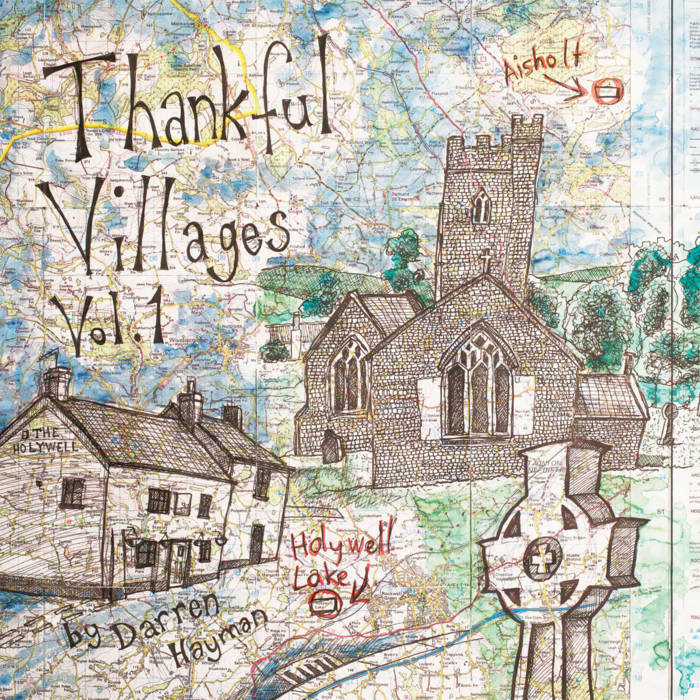 Darren Hayman visited each of the 54 Thankful Villages and, focussing on village life, made a piece of music and a short film for every one. Some take the form of instrumentals inspired by the location, some are interviews with village residents set to music, others are new songs with lyrics or found local traditional songs.